Now that you’ve mastered Basic KID Pants let’s mix it up even more. Let’s give the pants a sophisticated face lift by adding a FLAT Front. Don’t worry. This might sound complicated, but it’s easier than you think. The pants are just like Basic Pants but they’ve got a hidden surprise…. 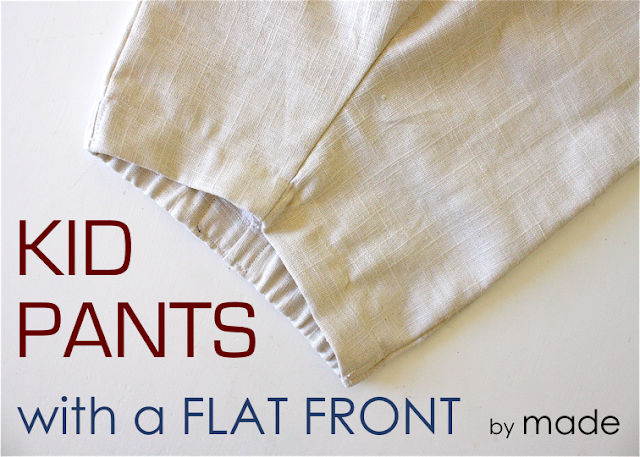 They’re super easy to make and gives your pants a grown-up look. It’s my favorite way to sew pants and shorts. 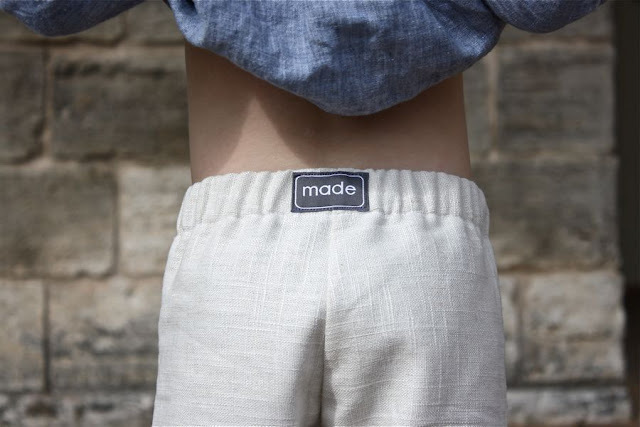 Some of you have asked if the Kid Pants Pattern can be used to make SHORTS. You betcha! 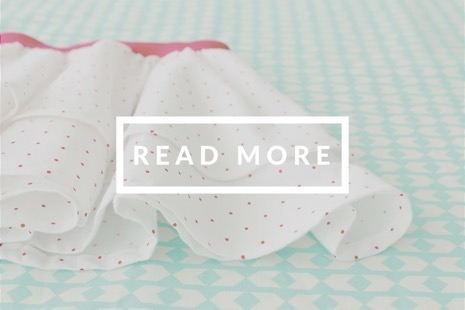 If you’ve already printed our Basic Pants pattern, you’ll notice the dotted line marked “Flat Front”. We’re finally going to use that! 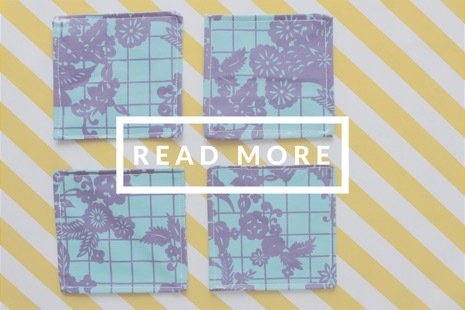 So, fold along the dotted line and use this as your updated FRONT pattern piece. The concept is to make the front of the pants smooth and flat (not gathered). 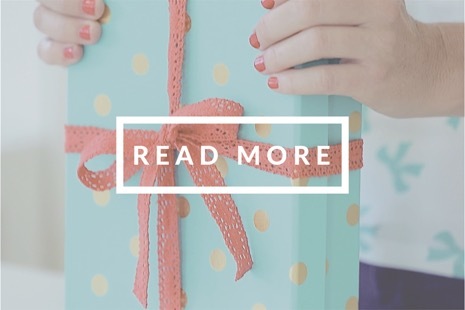 By shortening the pattern piece along the dotted fold, we’re able to do that. 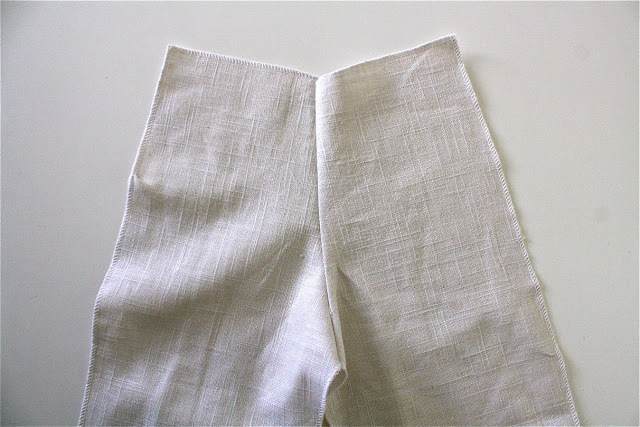 The back of the pants, however, will stay the same–gathered,with elastic strung through it. Okay, time to cut fabric. You probably know I love linen (and if you don’t, here’s some evidence). I’ve been itching for another linen BOY project. 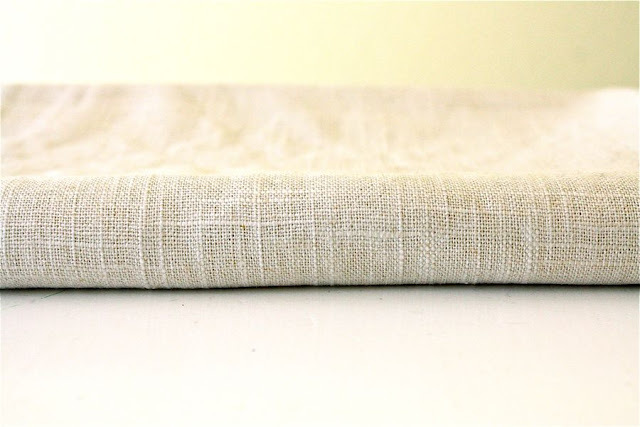 And this light-tan cotton-blended linen screamed out “casual church pants” to me. Perfect for my 3-year-old boy who keeps growing taller and taller. So let’s go with a flat front pant and get started! 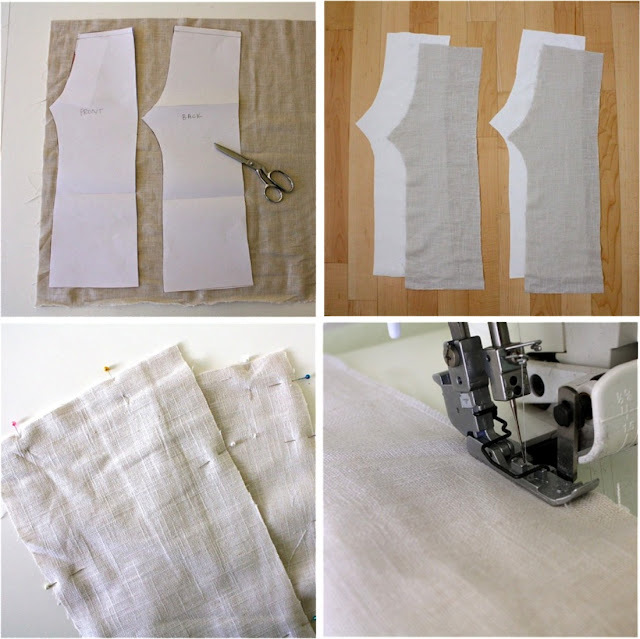 * Lay out your pattern pieces and cut fabric as you normally would (as outlined in the Basic Pants tutorial). 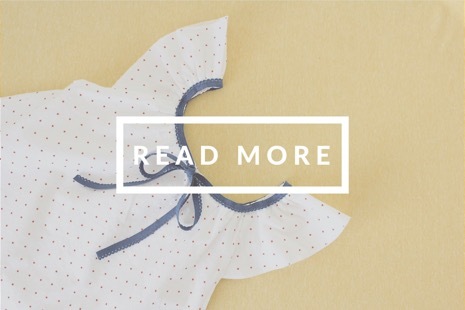 Remember that your FRONT pattern piece is now folded along the dotted line! 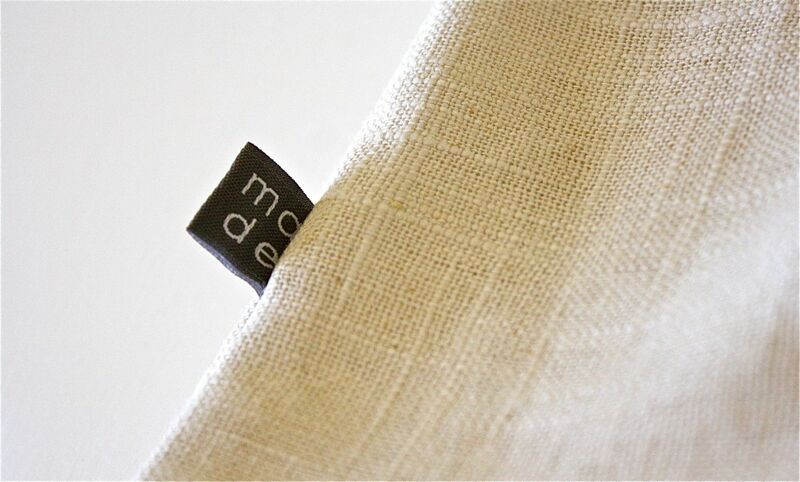 * This linen fabric has a very loose weave, so the fabric was a bit see-thru. Thus, I combined the Lining Tutorial here as well–but I used an even easier method this time. 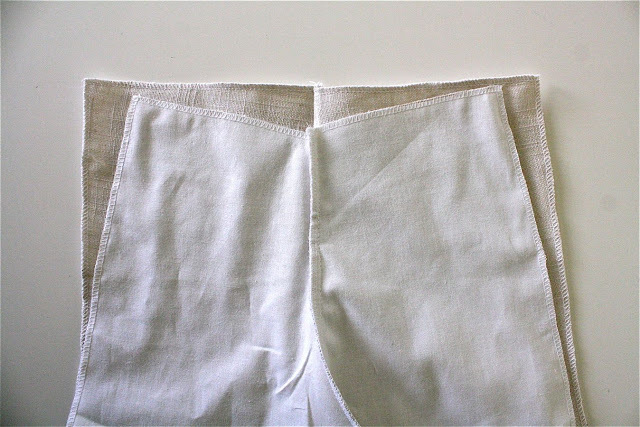 I cut white cotton (muslin) pieces for my lining, pinned each lining piece to it’s matching pants piece, and basted the two together. You can do this by serging the two together, as I did, or by stitching the two together on a very wide stitch with your sewing machine. 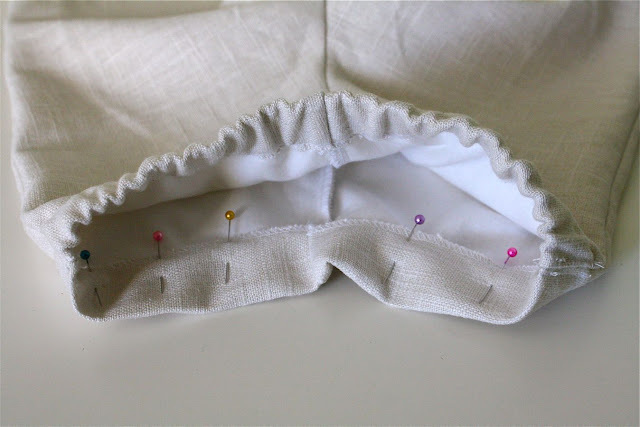 This helps the layers stay together and lay more smoothly at the seams as you sew your pants together. You simply want to keep the layers from shifting as you sew. 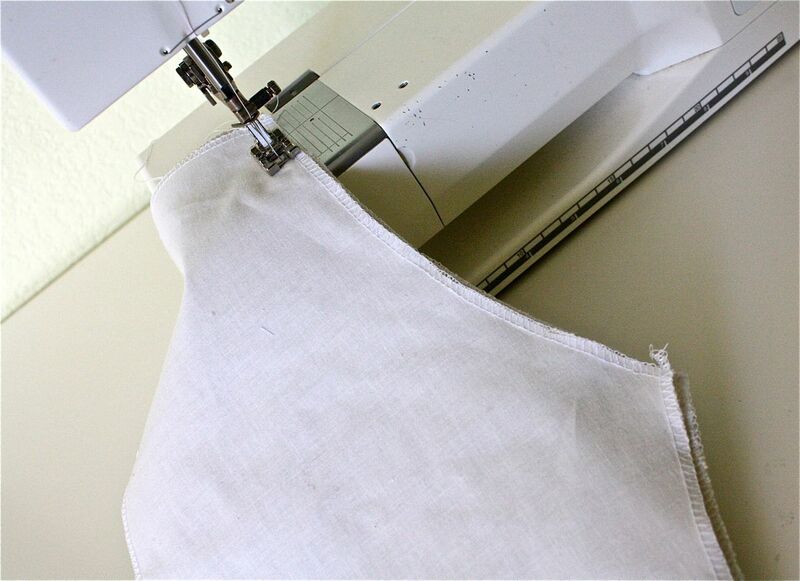 This method works well when the lining is not a bulky fabric. 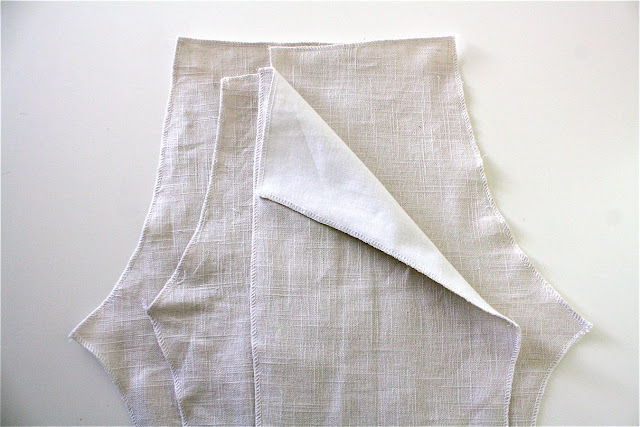 If you’re using a thicker fabric, such as fleece, you’ll want to use the other method outlined in the Lining Tutorial. 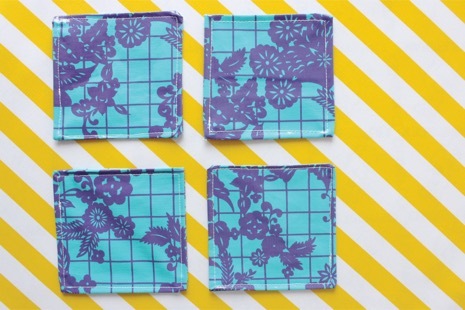 When you’re done basting, you’ll have 4 pants pieces, all ready to sew! 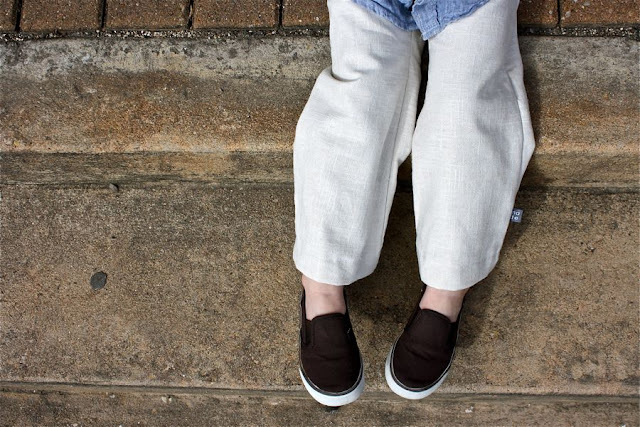 Okay, follow the steps in the Basic Pants Tutorial to sew your pants together. You’ll notice that the front of the pants are skinnier (less wide around the waist). Continue pinning and sewing. 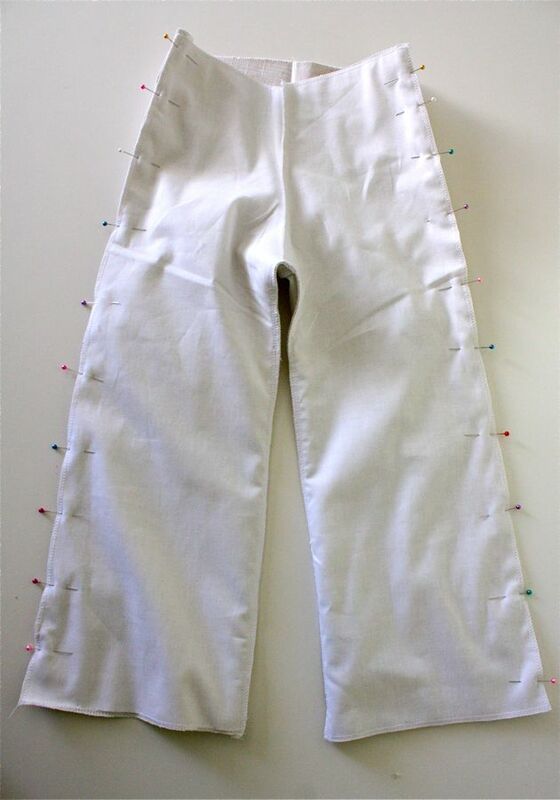 Pin the front and back of the pants together at the sides. The back will bulge out a bit. This is normal. When the basic pants are sewn together, let’s finish off the waist. 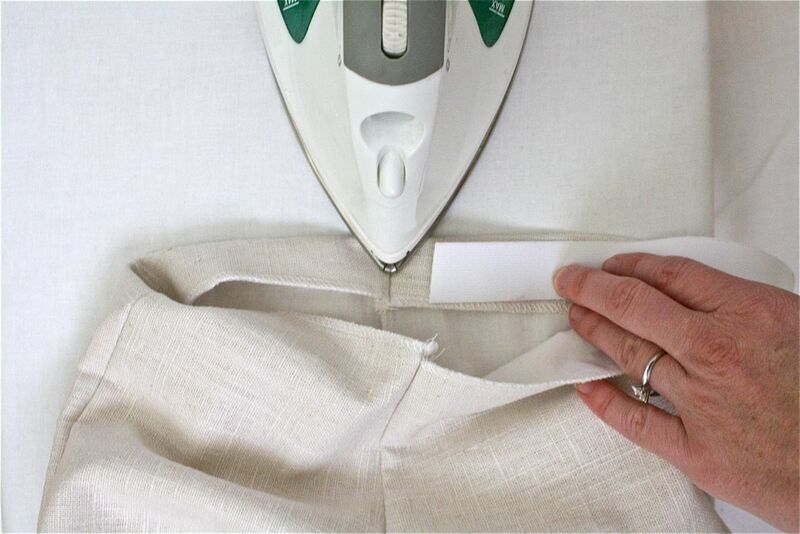 Just as you did with Basic Pants, iron the waistband over–about an inch–so it’s wide enough for fit your elastic. Iron all the way around the waistband. Try to make the front as flat and smooth as you can, since we won’t be able to hide any puckers with gathered elastic this time. Just do your best, ironing and smoothing with your fingers to get it all even. As you can see, mine’s not perfect either. 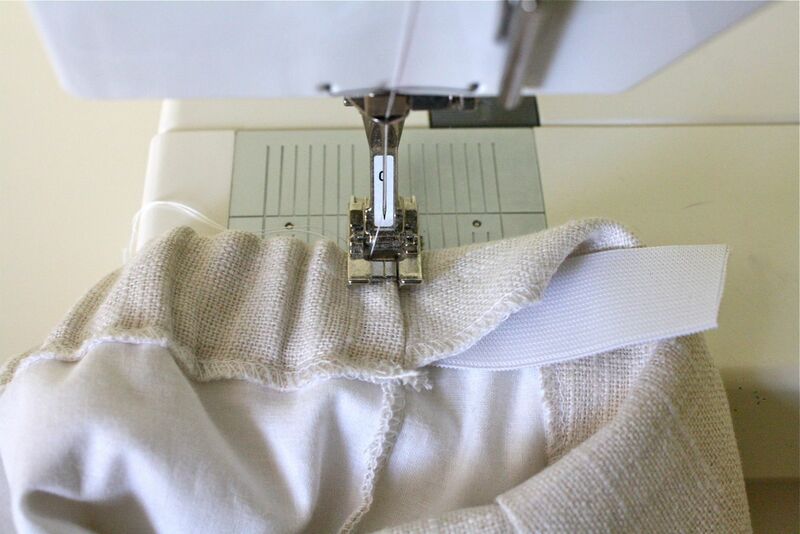 Okay, start by sewing only the back of the waistband in place. Sew it closed from one side of the pants to the other side. Cut a piece of elastic the length of the back (the elastic will end up being smaller than this but a longer piece makes it easier to sew in place when starting out). Just as you did with Basic Pants, string the elastic through the waistband. Start at one side of the pants, go around the back, and it should come out the other side of the pants. Now, sew the elastic in place. 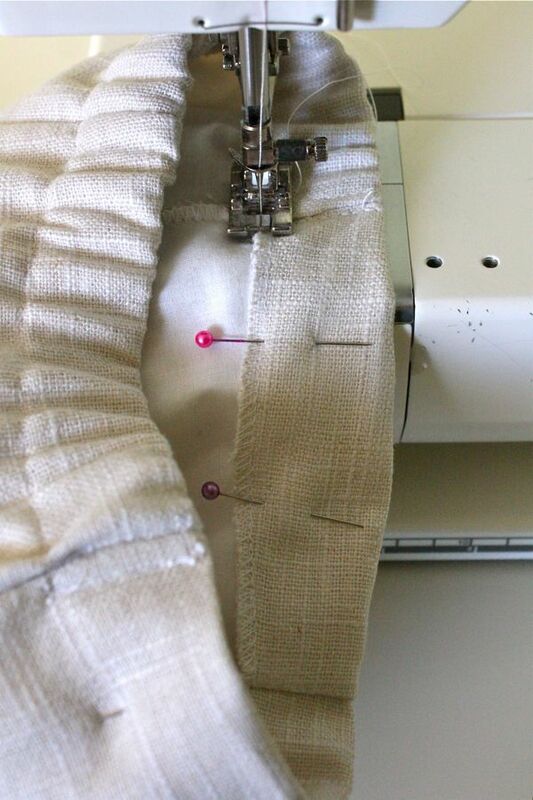 Sew right on the seam of the pants in a matching thread color, so it’s disguised. Pull the elastic in the back so that it gathers up the pants a bit. Safety pin the elastic in place and try the pants on your little one to make sure the size is correct. 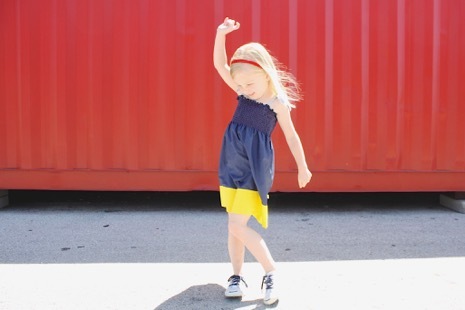 If you don’t have a model to try them on….the finished waist should be the same size as your child’s waist–the same size as the Basic Pant waist. All we’ve done here is reduced the amount of fabric that’s gathered with elastic. If the sizing is correct, sew the other side of the elastic in place at the side seam. 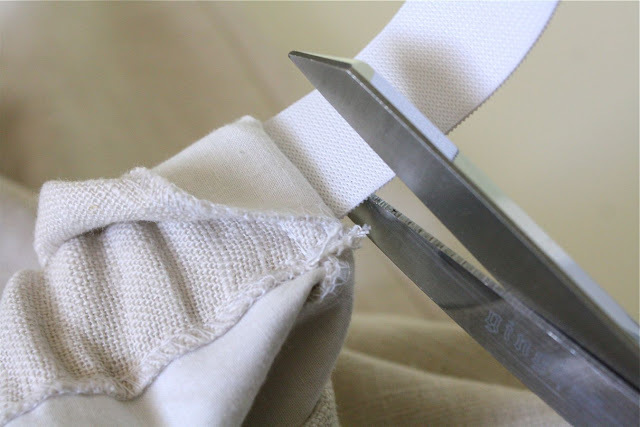 Trim both ends of the elastic. And your back is in place! Now pin the front waistband in place and sew it down. And you’re done! That wasn’t hard at all! 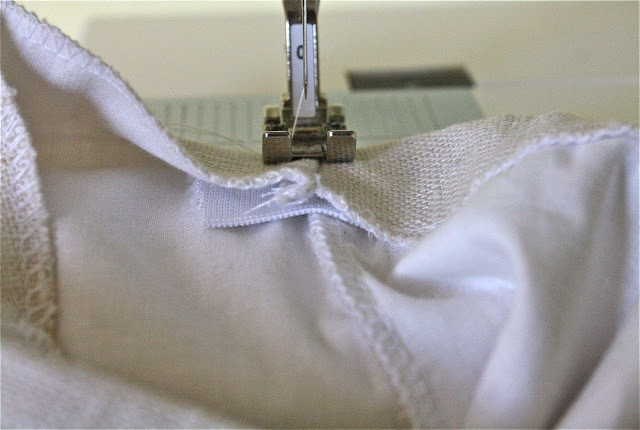 * Use button hole elastic (elastic that has recurring buttonholes already sewn into it), or make your own by sewing button holes on your elastic. 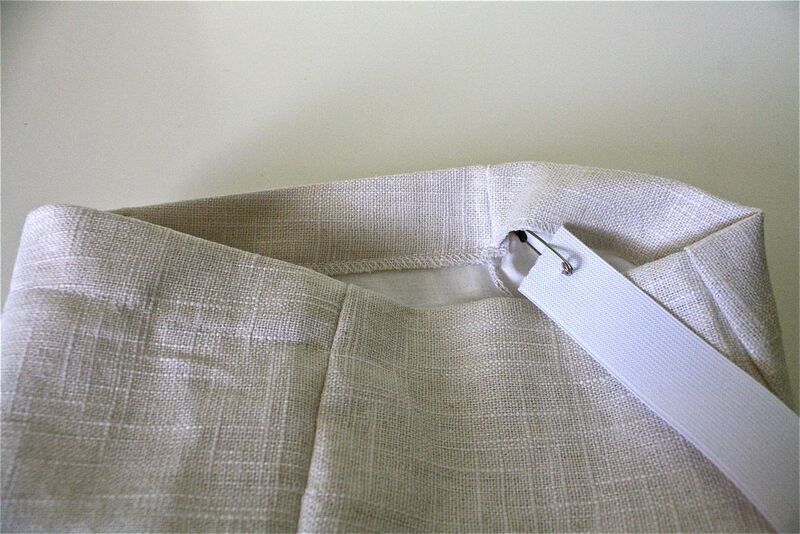 * Attach two buttons on the inside front waistband. * Instead of sewing the elastic in place at the side of the pants, pull it through and attach it to the buttons you’ve sewn inside. Now you can cinch the waist tighter or looser by attaching the elastic at various buttonholes! 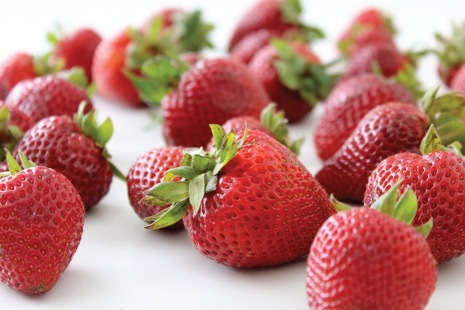 Now throw on your pants and enjoy a sunny afternoon. Absoultey LOVE your website. Have been looking at it for months, wishing to be able to whip up some stuff for my little man. I finally gave it a go and made a great little pair of flat front shorts out of an old pair of jeans! I’m hooked. Thank you so much for sharing all your patterns and tutorials. Thanks Dana, I am going to make this for my nearly 3 year old son who simply refuses to wear shorts now. And Congratulations on the new daughter! All three are so sweet and adorable! 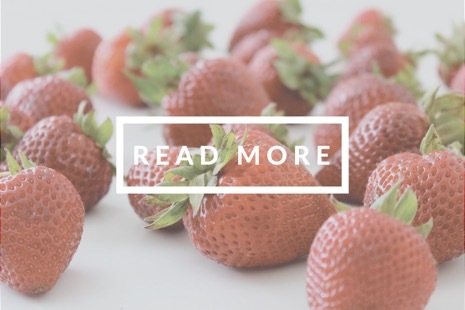 I love love your website. Since I have twins boys your tutorials are really helpful and appreciated. 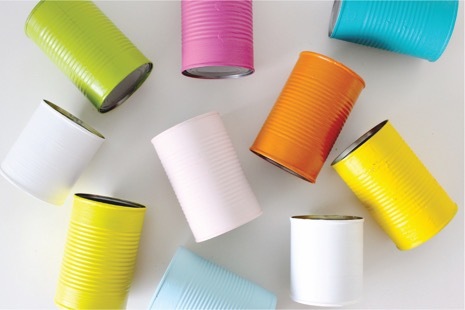 One question though… How do you make your “made” labels? Love them. I’m so excited to make some of these adorable pants for my Moo. He’ll totally rock them! Thank you!!! Thanks for the clear tutorial! 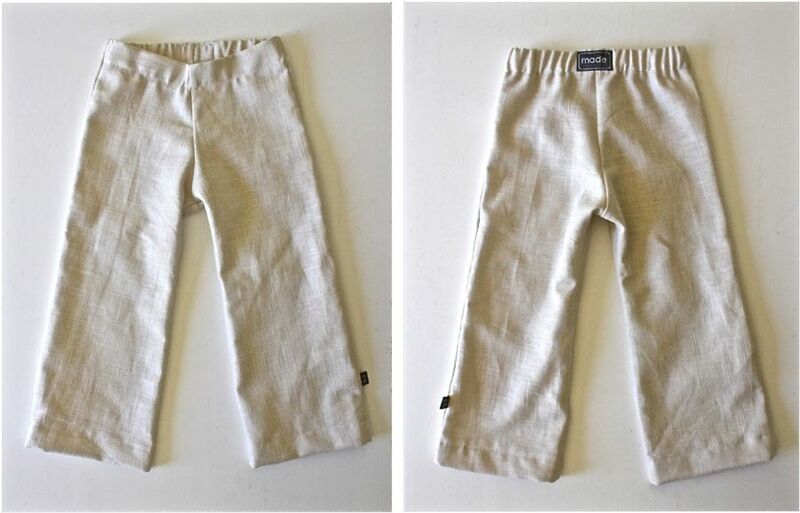 I “upcycled” a pair of men’s dress pants (kind of a green-gray color) into a pair of pants for my 2.5 year old. The original pants had a front crease that was kind of worn, so I lined it up to still be down the center of each pant leg. They look great. Next time I’m going to attempt to add pockets if I’m brave enough. I love your tutorials and have a bunch of them bookmarked. Now that I’m learning to sew I’ve started to dig in. I made the flat front pants and the simple skirt – love how they turned out! See them here: http://karlamcurry.wordpress.com/2012/03/13/simple-sewing/. I had some trouble with gathering on the flat front so I had to rip the seam out. 😛 Do you think it would help to sew the flat front before the elastic waist in back? 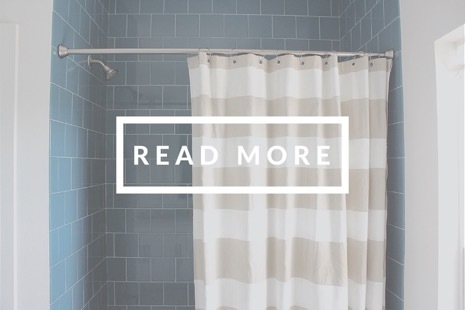 I’m so excited to have found your site! 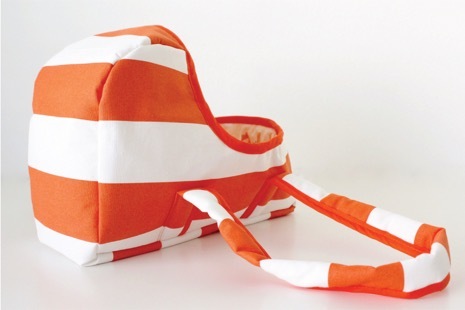 Your tutorials make sewing feel so much more accessible. Thank you! One question, however. 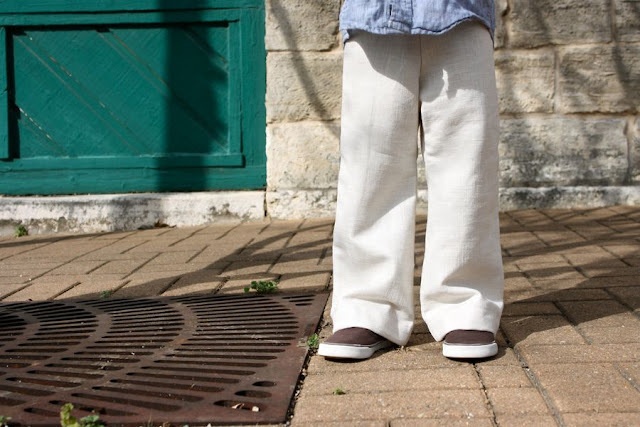 I’m trying these pants 2 ways – to your pattern for my 2 year old and sizing up to my 4 year old. On each pant, as I sew, I find that the inside seams don’t match up. Do I just sew to match from the center crotch seam and cut off whatever hangs over? The outside leg seams do match up. 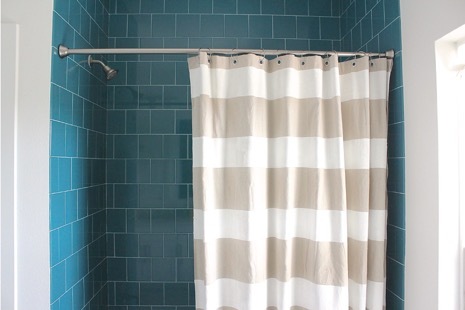 Also, I measure the patterns and they match up. What am I doing wrong? I noticed this too although I think it’s because I didn’t tape the pattern together exactly the same. My back piece is an inch longer on both sides. Thank you, thank you, thank you sooooo much! 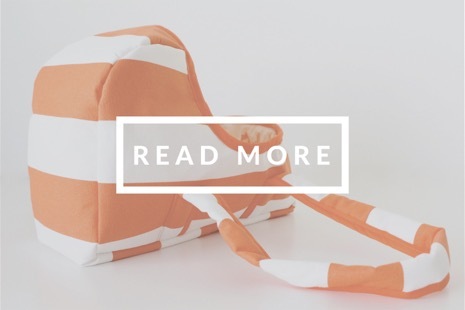 Especially the part about making the waist adjustable with the elastic! I was hoping if I read far enough that you would mention it 🙂 I have an 11kg 2.5 yo son who is normal height… which means he’s still in size 0-1 pants around the waist, but they’re way to short! This pattern will mean my little man can wear fitting pants 🙂 It will also mean I can save lots of $ by not having to buy the Pumpkin Patch adjustable waist pants which are expensive! and yer newwww bebe is a cutie too. you are gonna have sew much fun sewing girly clothes. Thanks for this great tutorial! 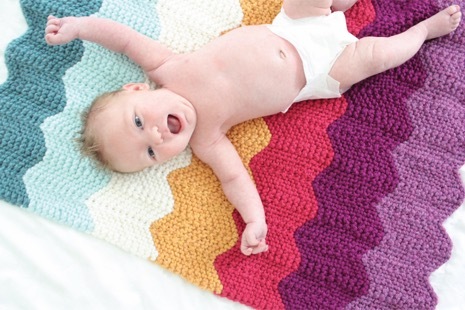 I’m excited to try out the pattern for my younger son. 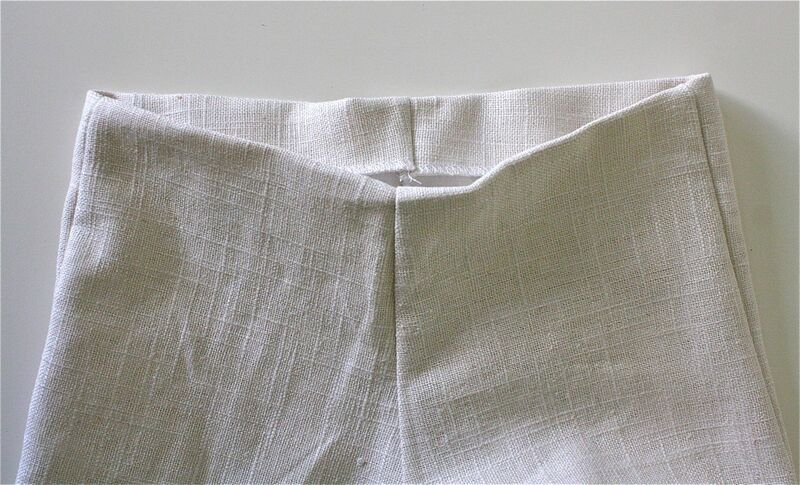 I scored some really cheap remnant linen last week (2 bucks for ~.5yd). Unfortunately, got it home and unrolled it only to find that it was cut so poorly (not on the grain) that I have much less than expected. So…I think I’ll be piecing together a length to cut the pattern from. I’m hoping it’s a design element when I have a seam across the bum and front. And the interior of the waist band will likely be another fabric all together. You mention you used your favorite linen…and where do you find it? What is the weight/brand or other determining/identifying info for this “favorite”? Thanks. I’m new to linen and when I shop online I’m not sure what to consider for apparel. I just made the flat front shorts for my little 3 yr old, I must say they are so easy and so adorable. 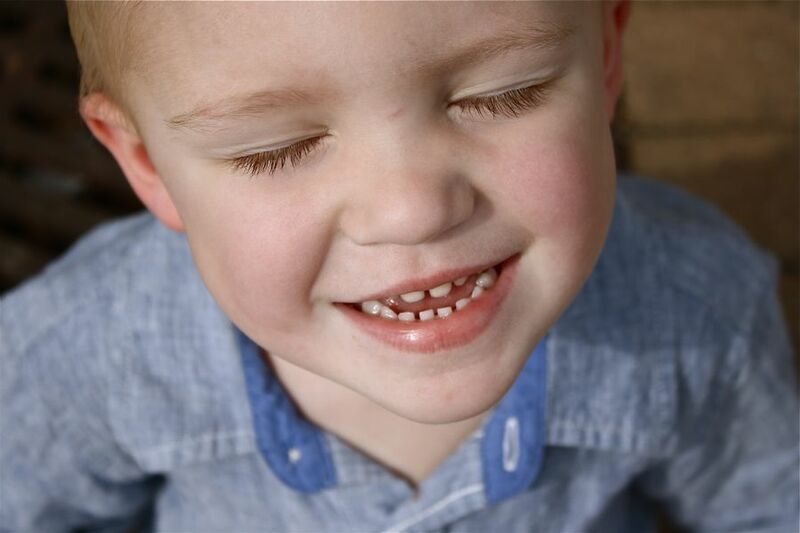 He is my fourth boy and I wish I would have had this for 1,2, & 3. Thanks for sharing with me! Thanks so much for your wonderful tutorial(s)! I was trying to find a way to upcycle a few pairs of hubby’s pants for my 3 year old and this should be perfect. 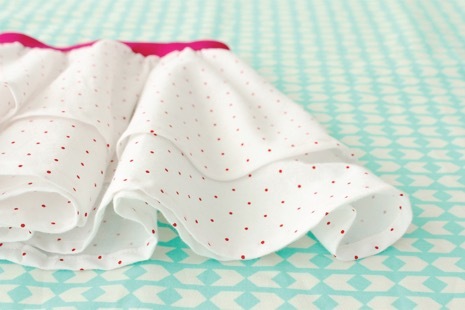 Lovely tutorial, is it possible to make a girl’s skirt with flat front and elastic back? Do you have a tute for this? My 6 year old Granddaughter likes that look for her skirts!! Fab! Thanks.. Going to have a go at making myself some shorts with this waist! Thanks! I appreciate the tutorial and the pattern. I made a pair for my son using one of my husband’s old shirts for fabric. I’ll definitely be making more! These pants are going to be sewn in France soon ! I am having a hard time getting the front seam even. If I measure and fold it over 1″, the front ends up with too much fabric on the exterior. So I folded it over unevenly so it would lay flat and I could sew it. Which sort of looks funny from the inside. The regular ‘elastic the whole way around’ pants work out fine. So I think it must be something about how I’m cutting the flat front pants. It’s like i need more width of fabric at the waistband. Eek! You make me want to sew everything!! It’s a good thing I have a nice stash of fabric already. 🙂 I hope you don’t mind, but I’ve Pin’d you repeatedly this evening. Thank you for all the fabulous tutorials!! Thank you, thank you, thank you for these awesome pant tutorials!!! Yesterday I made the basic pant and today the flat fron version and they both turned out great!! Your patterns and instructions made everything go quickly with no surprises. My little man looks awesome!!! 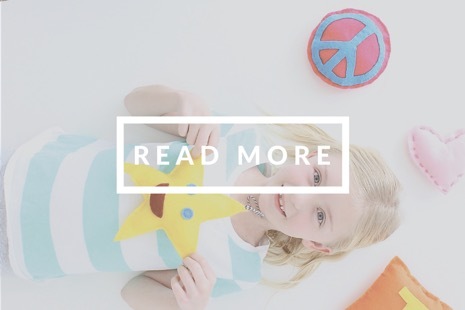 What about using the pants tute for girls? Would the flat front pants look right on a 3 year old girl? thanks! Thank you so much for the tutorials. Its so hard to find decent and cheap clothing for kids where I live and these patterns are so easy to sew lightweight pants for my sons. Have a great day Crystal. Love your tutorial! This is my first attempt to sew, and it turn out that your pattern is to small for my girl (4 yo). How to make it larger? Thank you so much for the awesome tutorial. Do you maybe have the pattern for 7 year olds? I’ve tried increasing the existing pattern, sewn the pants and the first time my boy bent his knees the seam at his back ripped. I must have done it wrong but for the live of me I cannot figure out how to change the pattern…. Again thank you for sharing your sewing knowledge! 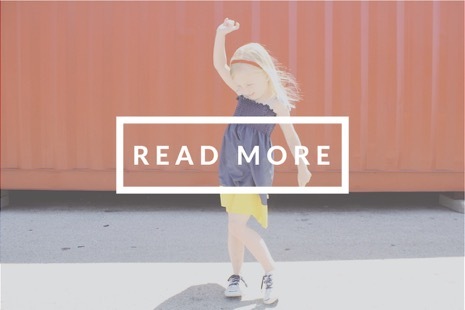 Thank you for sharing these awesome tutorials on kid clothes. I just printed out the kid pants and will try this afternoon! I am wondering why I ever bought my daughter pants now… These look easy and stylish! I am gonna use old adult pants for the fabric — recycle, reuse!! Thanks again!!!!!!!! ah! the answer i’ve been looking for! off to test this out. thank you thank you! Hi! I want to tell you that I had just discovered your website and I LOVE IT!!!! Great sewing ideas and tutorials…I am so excited I can’t wait to go home and try to sew a couple of this ones for my 9yo. boy. THANK YOU!!!!! 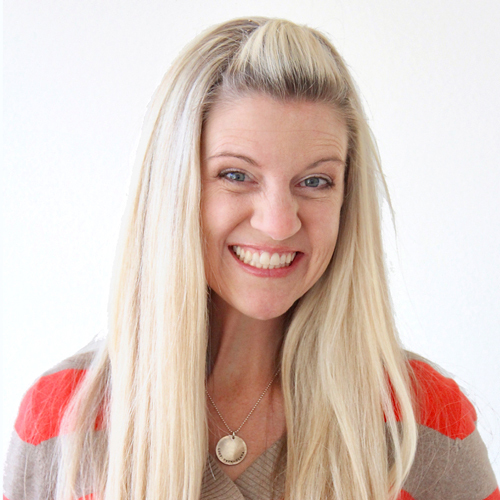 I am so glad I found you and your blog! I am so thankful! These pants were great and I made a pair for each of my boys. I added a cuff at the bottom in a contrasting fabric and surged it so they could even flip them up to get them looking more like capris with the surged edge showing. So much room to grow in these pants. Great tutorials and great projects. Thank you!!!! 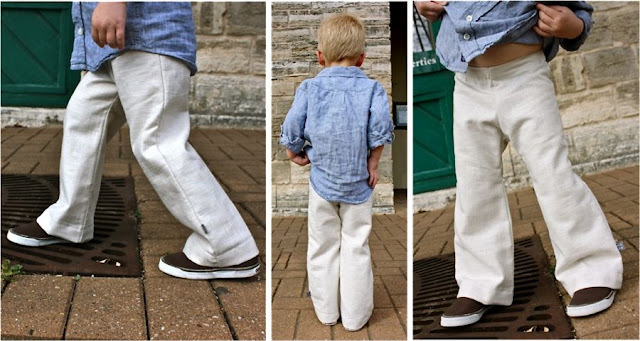 Love your pattern and the step by step guide, just made a pair of smart trousers for my little boy (15 months). Pattern a little too long but fits great round the waist. Did a large hem so I can take it down as he grows. Made out of a pair of my husbands old trousers! Going to try some shorts next. Thanks very much! These pants are awesome and I want a pair for myself! Love the style of these pants, do I just purchase the Basic Pant pattern and follow these directions? I’M NEW AT THIS!! And how do I enlarge the pattern to fit a 6/7 yr old? There is a free pattern for these pants in only one size 3-4 years old (the link is here in the tutorial). 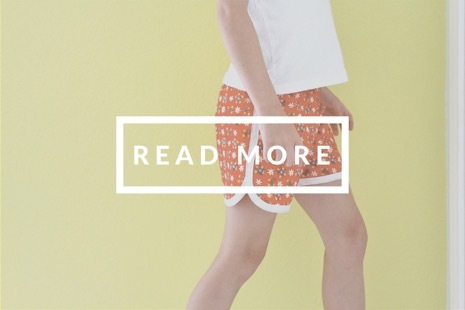 However, you can purchase the KID Shorts pattern, which comes in all sizes 12 months to 10 years old, and then extend the legs down to make them into pants. I made the kid pants with a flat front today for the first time and it won’t be the last! I tried to take away some centimetres here and there to make it into a size 2 and also compared it to a jeans I had already bought. It was very easy to do, thanks for the great pattern and excellent explanation! I used babyrib as fabric and that is the only downside, I think the pants look more like pj pants than ‘normal’ pants – and I’m not sure if it’s girly enough either. I’ll surely try it again with another fabric! I am about to finish this project! I would realy like to thank you for the pattern and the tutorial, you are the best! 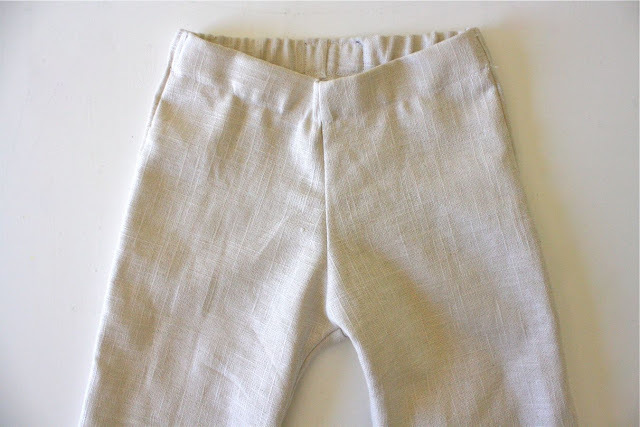 Thank you for the tutorial – I just made my daughter some sailor pants from a ’70s pattern and your flat front tutorial! Very cute and simple. 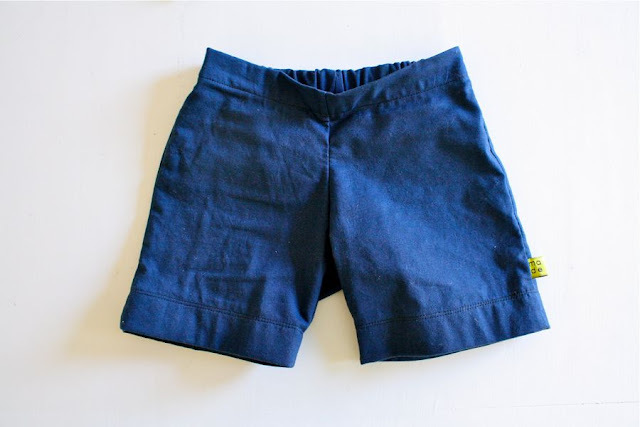 Hi Dana, I have just made a pair of flat front pants from your tutorial for my little boy’s school uniform – he can’t fit any pants around his waist, and these are absolutely perfect. I am really inexperienced, and made the pants in three hours this evening before his prizegiving tomorrow night. Thank you so much! The step by step pictures are wonderful for checking against! Hi, I know I’ve probably missed something right in front of me, but I’m having trouble understand in the buttonhole elastic part. You’ve said the only difference is not to sew the elastic at the side seams and to put buttons on the inside front panel. How does the elastic get from inside the casing to the outside to loop over the button? Just started sewing and found these tutorials. The trousers are so easy and look so great. I did the flat front with adjustable waist in chocolate brown linen. The tutorial doesn’t say how to finish off where the elastic comes out so I made a button hole just on the front side of the side seam on the waistband. Great tutorial, cute pattern. Unfortunately these pants (made exactly according to the pattern) came out way too tight for my two year old of average build to wear. She would need a good inch or more for them to be comfortable. Luckily, I can shorten them to fit my five-month old fine without further adjustment! How wonderful of you to take the time to prepare these posts so we can all sit up at night when the kiddies are in bed and sew them lovely hand made clothes! 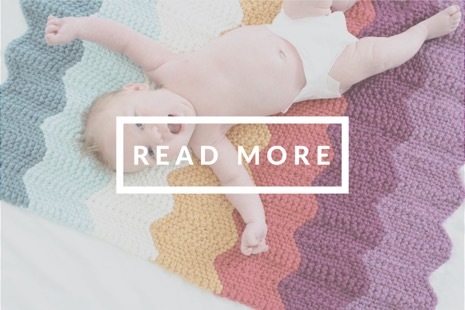 It’s a beautiful thing in this world to know that you can spare us your time to share your knowledge and there are so many of us out here across the globe using your ideas to make lovely clothes for our babies. Thank you! Thank you so much for this and all your other tutorials, its very generous of you to share with us. I wanted some pants that were easy and comfortable so I used your “make your own pattern” tutorial and made a pair of these for myself! took me only 3 hours and I now have a pair of comfy pants! I will definitely be making more of these. Thank you again, your tutorials have been so helpful! Dana, Thank you so very much for the pattern and tutorial. 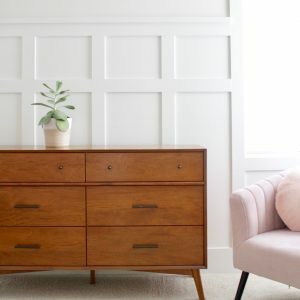 I really have been looking for a flat front pattern for a long while. But the shorter front was genious. The digital pattern was very good to work with and the tutorial is clear and helpful. I made the shorts in an afternoon, but–it took me a day and a hallf to clean and adjust my sewing machine and serger. How do you and our friends schedule maintance? Thanks so much for posting things for boys. There seem to be so many options for girls and so little for the little men. Hi there Im very new to this but really want to try making a pair of these pants for my daughter who is nearly 9.